A funny thing happened in 2015: Lamborghini suddenly got serious about making its big, 12-cylinder flagship go around a corner, not a traditional strength of such models. Yes, the Aventador has had racy inboard, pushrod suspension from day one, but like so many previous V-12 Lamborghinis, it was still far better at going fast in a straight line than a curved one. 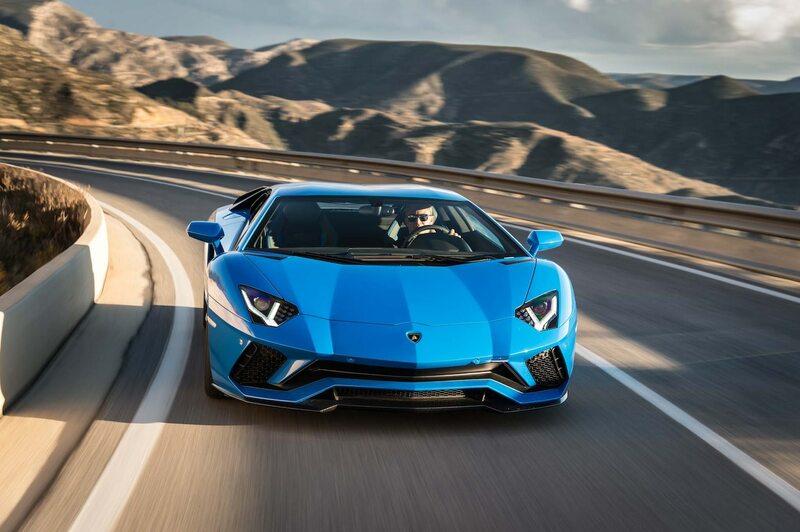 That changed with the Aventador SV and was quickly followed by the Aventador-based Centenario. My fervent hope was that this would be a permanent change in philosophy, and having now experienced the Aventador S, I can happily report the revolution lives.